Serving Northern Colorado for more than 30 years with commercial & residential painting! If it has to do with paint, we can do it. Father & Son Painting has been proud to serve Fort Collins and Northern Colorado for more than 30 years with high quality painting and professional yet personal service. 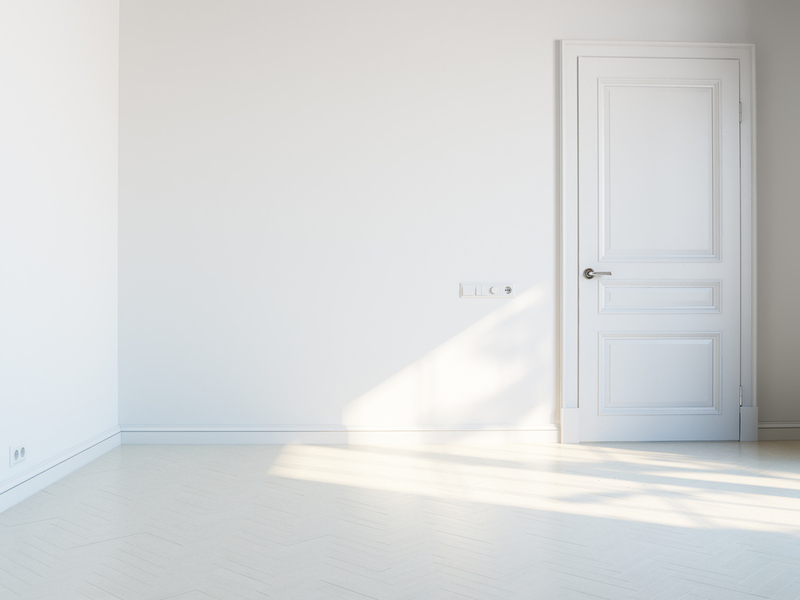 At Father & Son Painting, we are masters of both interior and exterior painting projects, and guarantee that you will get the highest-quality service you will find in all of Northern Colorado. 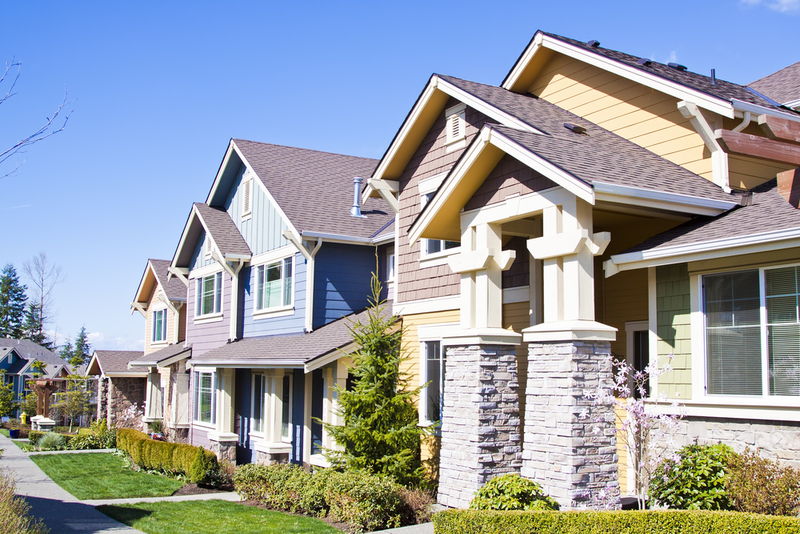 We specialize in residential painting, including single-family homes, apartments, townhomes, and condos. 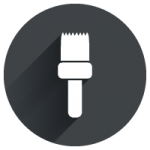 If you are looking for a local painting company you can trust, give us a call! We take great care of the inside of your home! Walls, ceilings, doors, cabinets, trim and custom – if it’s inside, we can probably paint it. With harsh Colorado weather, you need exterior paint that can stand the test of time. 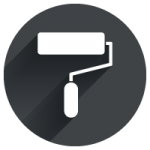 We can help perform touch-ups or full repainting. Father & Son Painting has performed interior and exterior painting for apartment complexes, townhouses, condos, and duplexes across Northern Colorado. Whether you need to touch-up your office space or change the character of your store, Father & Son Painting can help you put it together. What sets Father & Son Painting apart from other painting companies in Fort Collins? We are family-owned and operated right here in Northern Colorado, and have been an integral part of the Fort Collins community for over three decades. When dealing with our customers, we always put professional service and a personal touch as priorities above all else. Not only will you get the best painting, you’ll probably enjoy your service too! 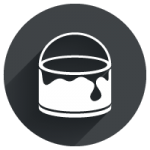 We have expanded our paint service throughout the years so that you can get everything that you need right under one roof. Father & Son Painting has professional crews that work tirelessly to make sure that your painting job is done right the first time. Our residential painting services include single-family homes, townhouses, apartment complexes, duplexes, and much more. 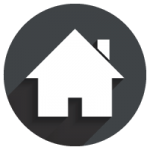 We have experience with interior and exterior paint, and work with property managers and property owners to ensure that every detail is how you want it. We also offer fence and deck staining and painting to spruce up your backyard. Why Choose Father & Son Painting? Freshen up your home interior with new paint! You want to bring your home together when it comes to the paint on your walls. The easiest way to change the look of a room is to choose a new color scheme for the walls and ceiling. Maybe your old paint is simply worn, stained, or fading. We can help with that too! Father & Son Painting can help you change the color of a room or two, or even repaint the entire interior of your home for a whole new look! Whether you already have colors in mind or would like suggestions on schemes that would work, we can help you transform your house into a home. Updating the color on your walls certainly changes the feel of a room. But to really bring a home interior together you’ll want to have doors, trim, and cabinets that match the style. This is where we step in! We will take great care of your home and belongings when painting the accents on your home interior. When we are done with your home interior painting, your cabinets, doors, and trim will perfectly match the style of your home. CURB APPEAL WITH HOME EXTERIOR PAINTING! One of the surefire ways to increase the value of your home is with a new coat of exterior paint. A fresh coat of paint on the exterior of a home can potentially increase the value by as much as 5%. Even if you aren’t looking to sell any time soon, a fresh coat can make your house feel rejuvenated and modern. Repainting the siding on a home can be much more economical than installing new siding. 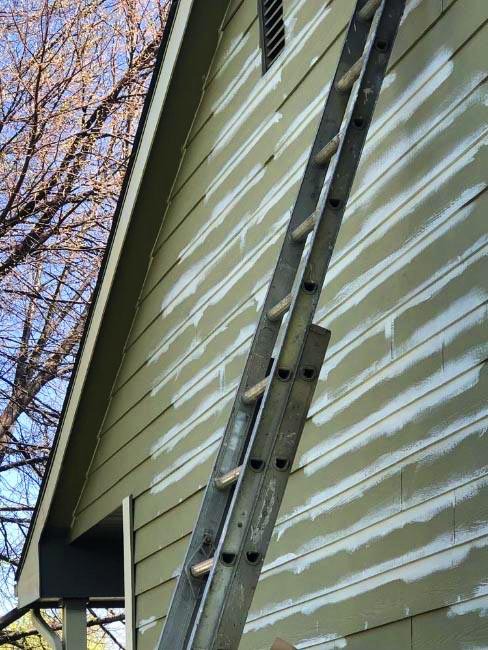 If your home already has quality siding, but the paint it fading or chipping, you should consider repainting the exterior to save money and time. Not to be overlooked, the paint color on the exterior trim and front door can dramatically affect the perception and appearance of a home. Father & Son Painting can freshen up your look even with just a front door or trim update, or as a part of an entire home exterior repaint. Father & Son Painting also offers staining and painting services for your fences or decks. Revitalize and rejuvenate with a fresh coat that not only looks good, but is weather-resistant against the harsh Colorado heat and cold. Father & Son Painting has experience with painting all types of materials on storefronts and buildings across Northern Colorado. 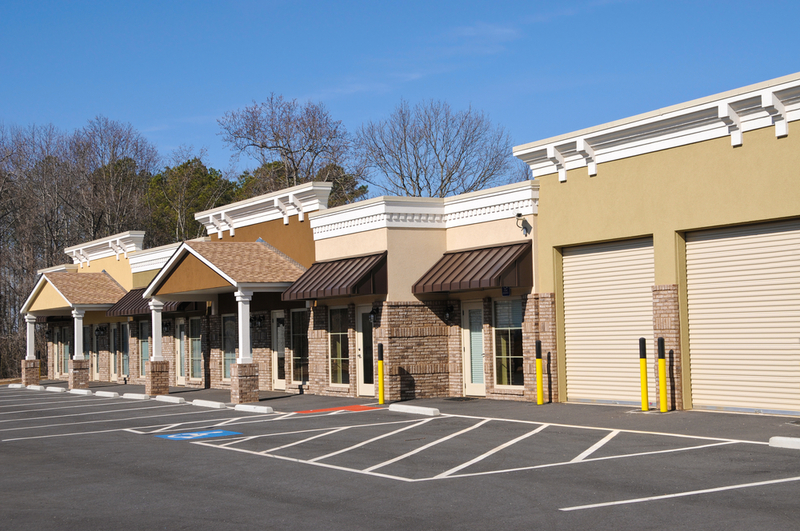 We put our focus on completing every commercial painting project on-time and efficiently so that your business doesn’t skip a beat. No matter the size of the project, Father & Son Painting has the experience and know-how to get it done. When you have a large-scale residential project, and you need it done right, call Father & Son Painting. We have painted hundreds of residential units in Fort Collins, Loveland, and all of Northern Colorado. We will work with property managers and associations to make sure that each and every unit has uniform coloring and professional-grade quality. Our professional crews are always courteous of residents and their property. We're your Local Northern Colorado Painters! Father & Son Painting serves all of Northern Colorado with professional painting services. Contact us at (970) 225-0968 with any questions about our services, rates, or to schedule your consultation today!